David Ortiz Advisors is a thriving advisory firm located in the Los Angeles, CA area. 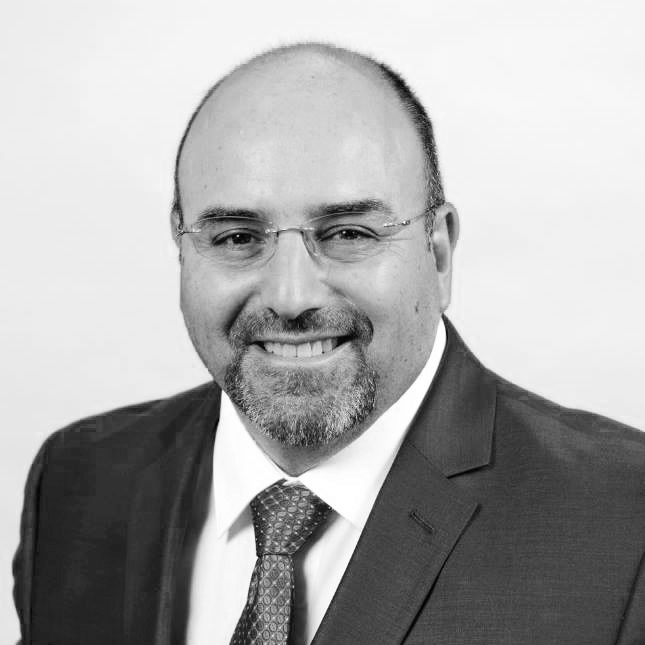 Known for helping individuals and couples in or nearing retirement better understand and prepare for the challenges associated with the ever changing financial and economic landscape, David Ortiz Advisors places a high emphasis on client service. "We serve as fiduciaries to our clients and place their interests first in all that we do," says David Ortiz, CEO and founder of his eponymous firm. "Our mission is to be the last advisor any one of our clients will ever need." As part of this commitment, Ortiz places a high emphasis on technology in order to provide top service, while remaining nimble and efficient. "My whole practice revolves around technology for efficiency, reporting and operational excellence," he says.